The Bozeman Bison Leather Bifold Wallet is a unique accessory, rooted back to a classic style and look. 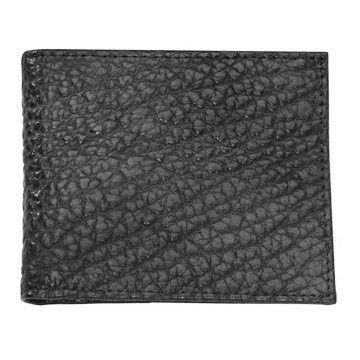 The Bozeman Bison Leather Bifold Wallet is a unique accessory, rooted back to a classic style and look. 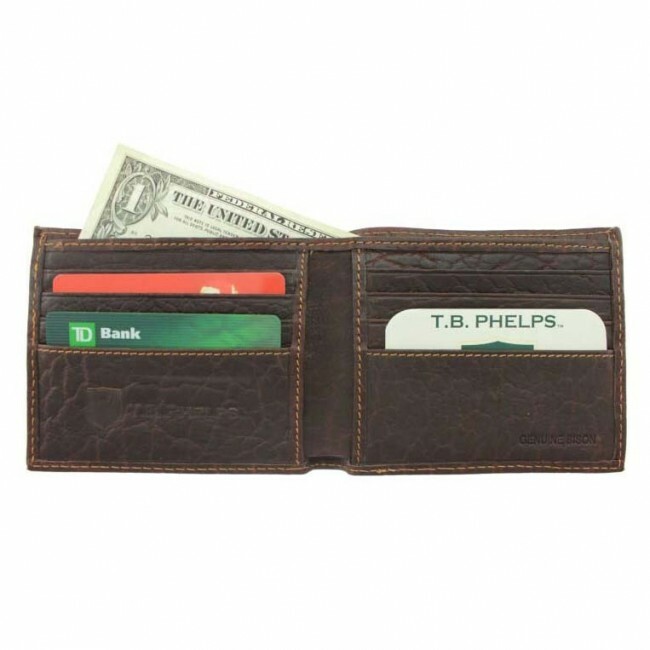 The richly textured graining of the genuine bison leather not only looks eye catching, but offers durability and longevity with every product. 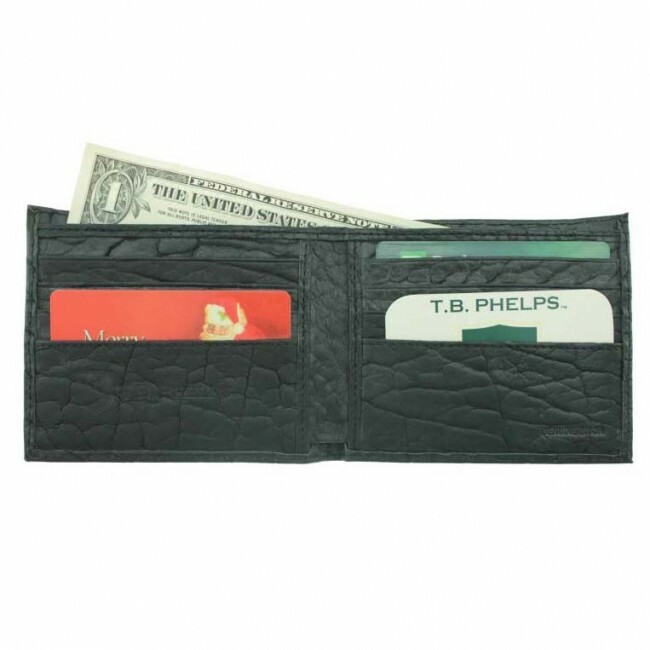 This wallet features eight immediate card slots, and two lined billfold pockets. The graining texture of the Bozeman matches other accessories such as the Raleigh Bison Belt, to add an immerse matching theme to bring your outfit to a next level of style. Bison has recently been named "America's National Mammal," and we consider Bison leather to be one of the American "exotic" leathers. Made from the most durable full grain of the hide, all of our Bison shoe, belt, wallet styles reflect the unique graining of the leather and have an oil-wax handfeel.